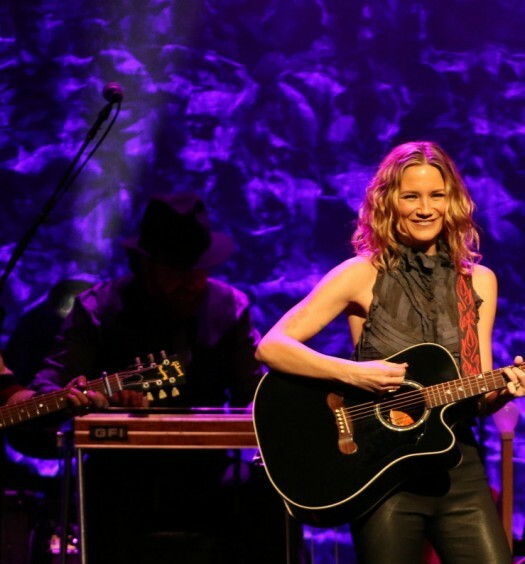 This will be the band's biggest NYC show to date and celebrates their acclaimed new album, Like An Arrow, which just debuted at #1 on the Billboard Country & Americana charts. On Friday November 18th, the group that Rolling Stone called “country-rock’s most ferocious live band” will take the stage at NYC’s historic Beacon Theatre. 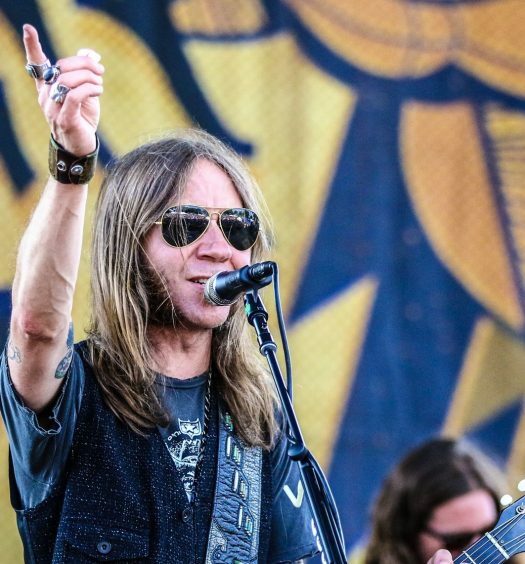 Presented by SiriusXM Outlaw Country, Blackberry Smoke’s NYC stop is part of an extensive US/UK tour that kicked off at the end of October. The band recently released its fourth full-length studio album, Like An Arrow. The album debuted at #1 on both Billboard’s Country and Americana album charts, as well as #3 on the Rock album chart. In the UK, the album debuted at #1 on both the Rock and Independent album charts. Like An Arrow is the second consecutive #1 album for Blackberry Smoke. The band self produced the twelve track album in Kennesaw, GA at the Quarry Recording Studio. Don’t miss the final track, Free On The Wing, which features special guest Greg Allman.